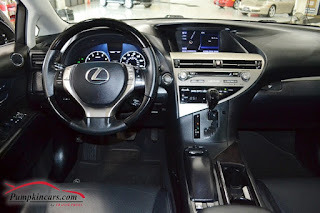 Pumpkin Fine Cars and Exotics: what R you waiting for?! 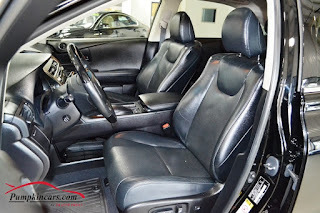 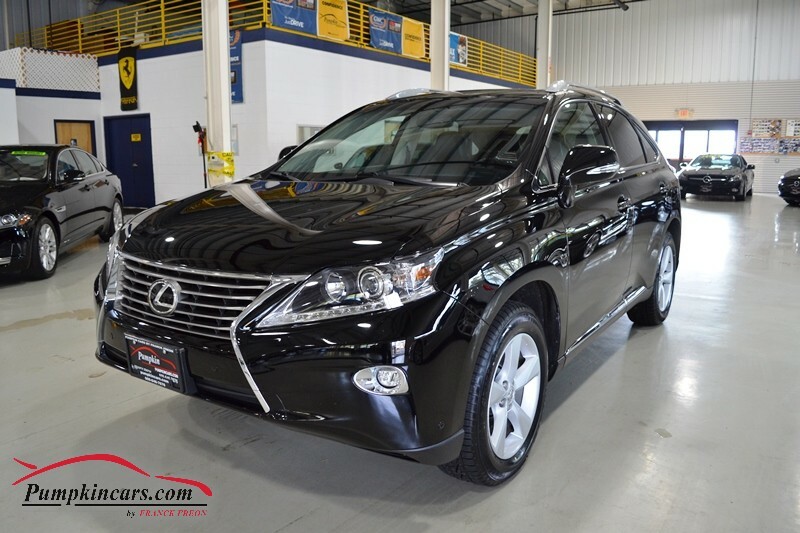 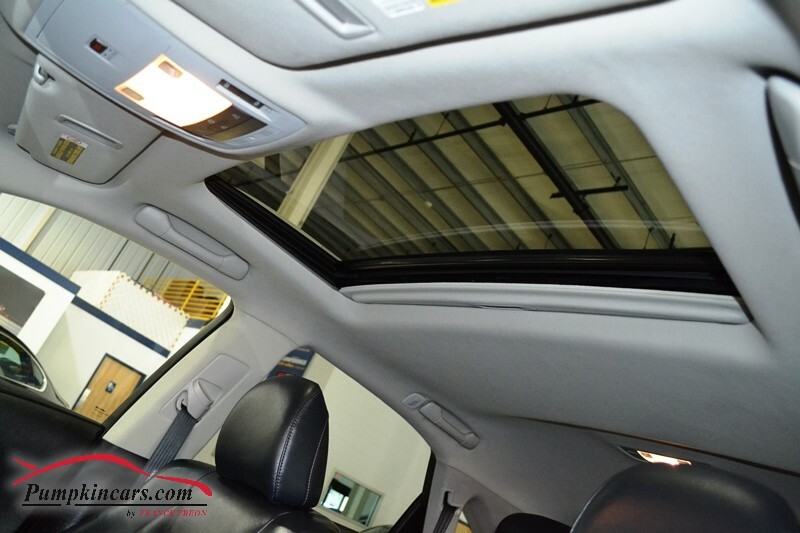 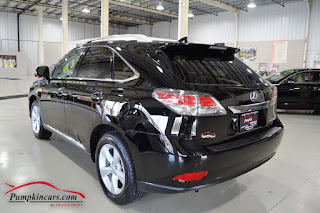 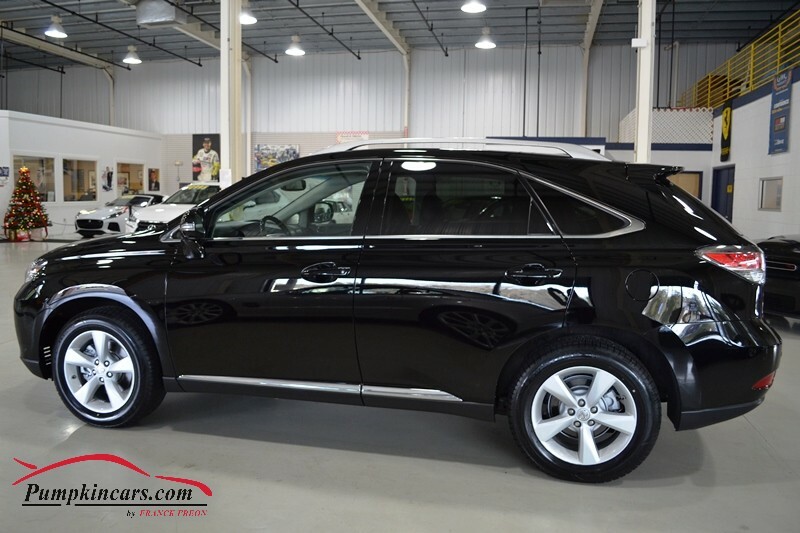 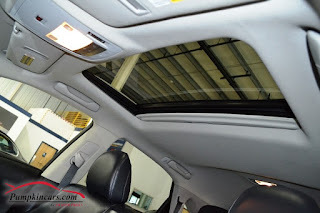 Come check out this Lexus RX350!! 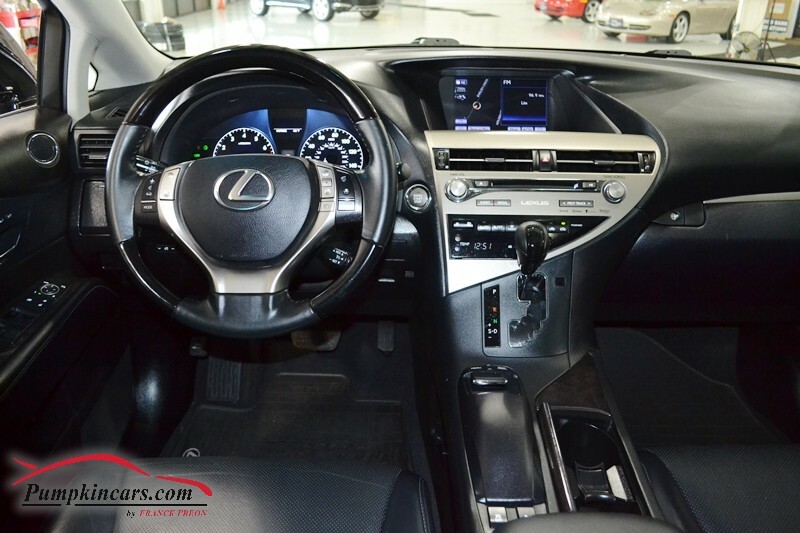 what R you waiting for?! 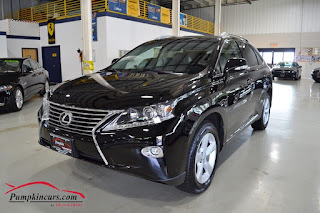 Come check out this Lexus RX350!! 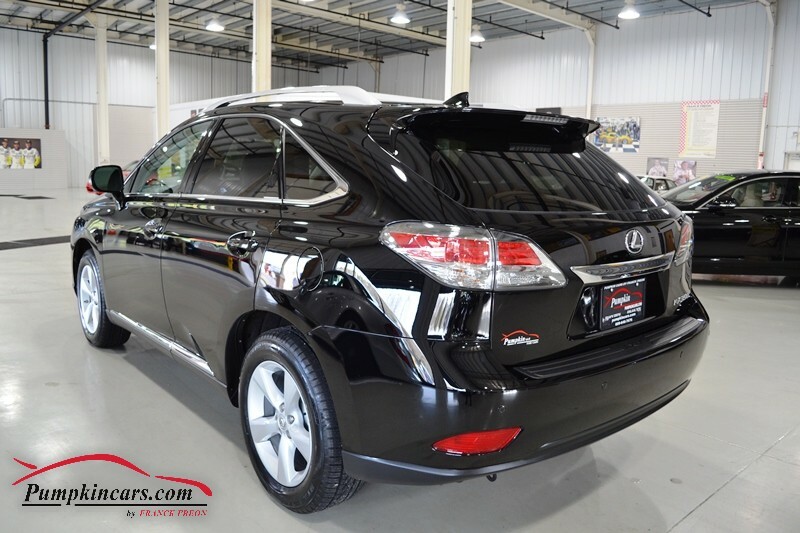 Come visit us at 3084 English Creek Ave in Egg Harbor Twp, NJ to test drive this Lexus RX350 today!